HONG KONG - FEBRUARY 19, 2015: Escalators in mall, tilt up, view from open atrium side, people travelling from floor to floor, new shopping complex. White design, clear walls and open balcony. hd00:3008/17/2015. The Russian Federation .Vologda.Supermarket.Gorodskie residents on escalators .Prior Christmas shopping. hd00:13Mumbai, India: March 15, 2015:Latest Mumbai Metro train transport facility. Comfortable, modern , fast, new & first air conditioned way of local rail transport in Mumbai India, shot on March 15, 2015.
hd00:15Mumbai, India: March 15, 2015:Latest Mumbai Metro train transport facility. Comfortable, modern , fast, new & first air conditioned way of local rail transport in Mumbai India, shot on March 15, 2015. 4k00:09MEXICO CITY, MEXICO - JUNE 22, 2017: Hyperlapse over a sushi restaurant conveyor belt. 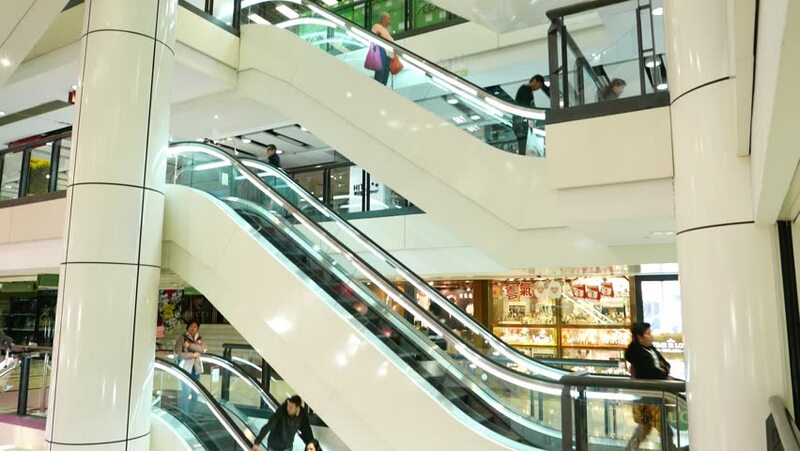 hd00:28CHIANG MAI, THAILAND - MARCH 2015: (Time lapse View) Lifts and escalators move together with visitors in shopping center mall of Chiang Mai, Thailand.